At beYoga and Wellness we offer a wide variety of workshops that give students an opportunity to explore yoga in a new way; like in Yoga Scents Chakra Workshop; to helping students refine their practice in Establishing Your Own Home Practice; or working to improve certain areas of health in Yoga for Bone Health. Some of our workshops help to serve certain populations, like Yoga & Mindfulness 4 Kids and Yoga for Tennis Players. Our workshops give us the opportunity to go beyond the benefits that we receive in weekly group classes and to apply the specific focus of each workshop in a way that helps us to grow, both as a yoga student and as an individual. 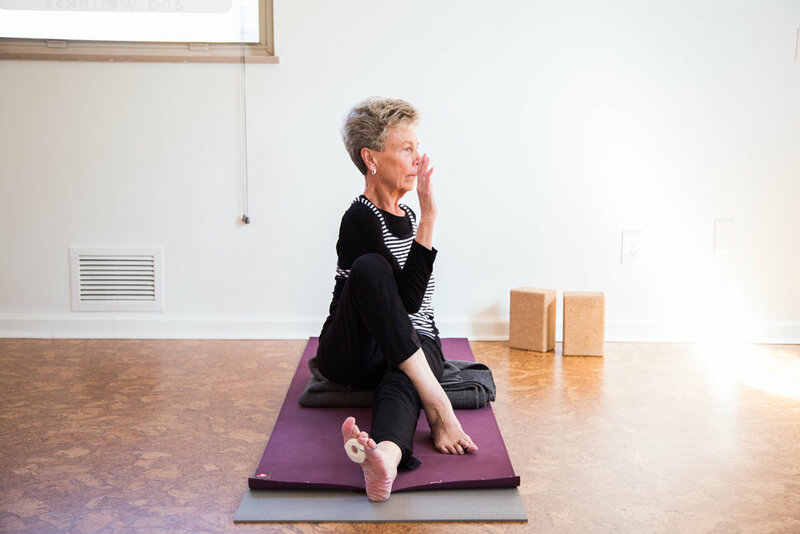 Because our workshops are typically longer than weekly group classes, more time is spent applying the knowledge of the instructor so that students can explore a specific aspect of yoga on a deeper level or to experience more instruction and variation.